The code does the following: // 1. 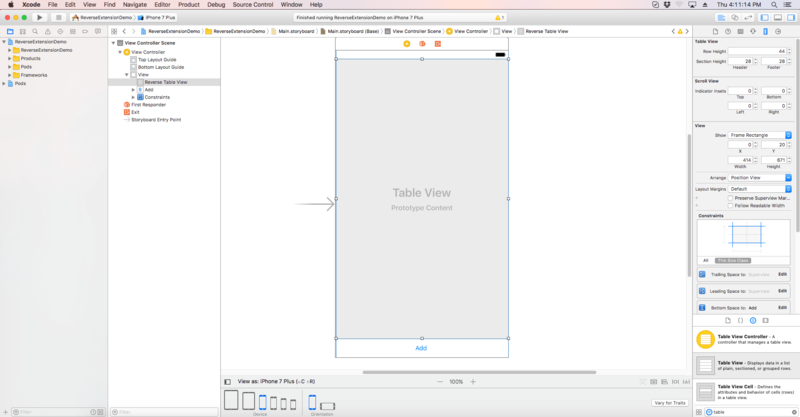 This sets up & loads our custom TableView Cell. // 2. Returns the number of car manufacturers to display in the table view. 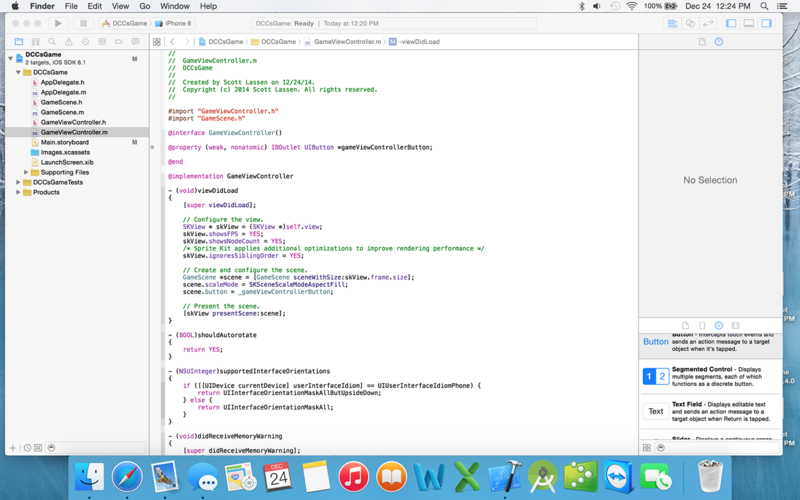 They wanted to tell how a novice developer can implement custom dropdown list in swift. If there is any query, you can straightaway ask from experts through comments. If there is any query, you can straightaway ask from experts through comments. I have a dynamic tableview and a prototype cell which displays an array. My questions is how would I add a button which displays different names on each cell to the Left side of the cell and then a label to the right side displaying the array info. 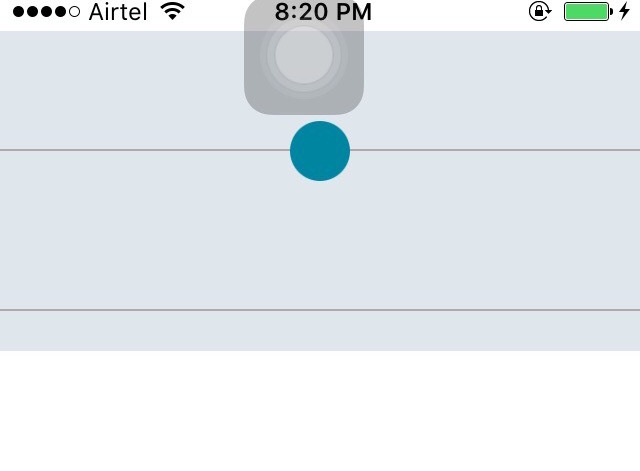 Following the answer of @Kunal Kumar, it works on the UIScrollView, and UIView, but it doesn't works on the UITableView. 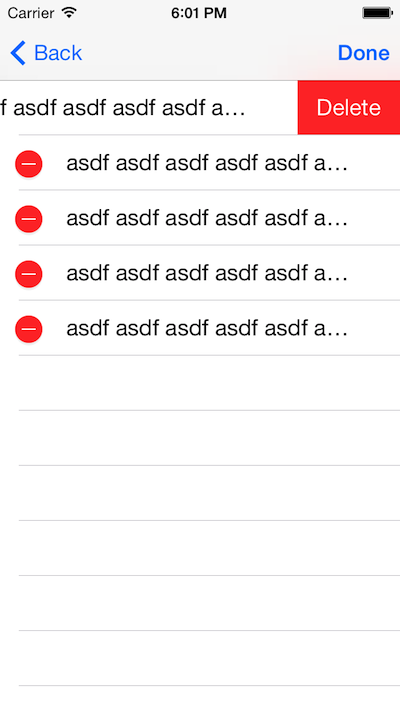 I found it is easy to make it works with UITableView, only need to add one line code.